This is a multiactivity short stay in the west part of Central Greece. Rafting in Evinos River through landscapes of unparallel beauty, Cycling eco-guided tour around the lagoon of Messolonghi and hiking in the remote wooded mountainous area of Nafpaktia. Accommodation by the sea and swimming possible every day! A walking and cultural tour to the North of Greece. 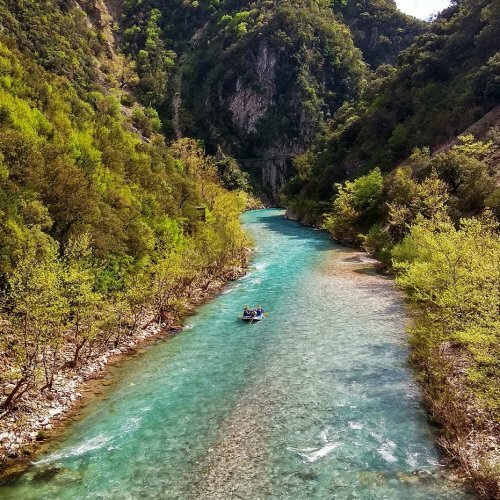 Hike through the spectaculare gorge of Vikos and meet the picturesque stone villages of Zagori, visit the floating monasteries and discover the hidden gems of Meteors, climb mount Olympus and hike through the gorge of Enippeas. An unforgetable journey in Macedonia, Epirus and Thessaly off the beaten path! A short break into the wooded mountainous inland of Central Greece. Enjoy endless nature throughout the year, far from overcrowded places in less advertised destinations. 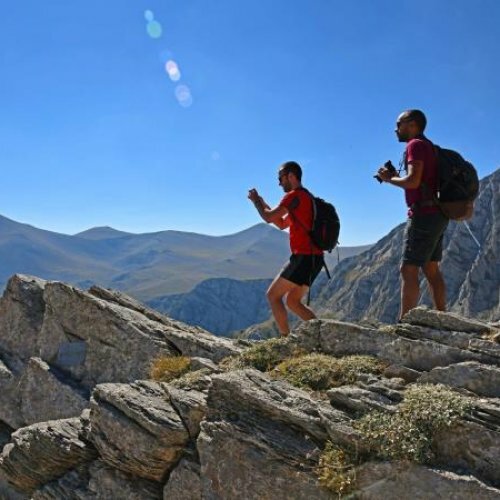 Let’s hike onto old connection paths, walk through shadowed forests and explore picturesque villages of mainland Greece. 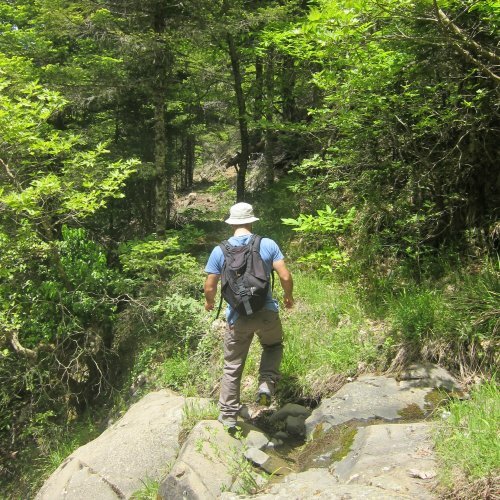 Live an unforgettable experience and guided by locals discover the hidden gems of a remote mountainous area of Greece! Discover magnificent forested mountainous regions of Mainland Greece. Away from crowded places in less advertised destinations you enjoy endless nature throughout the year. Let’s go hiking onto old trails, walk through shadowed woods and explore picturesque villages. 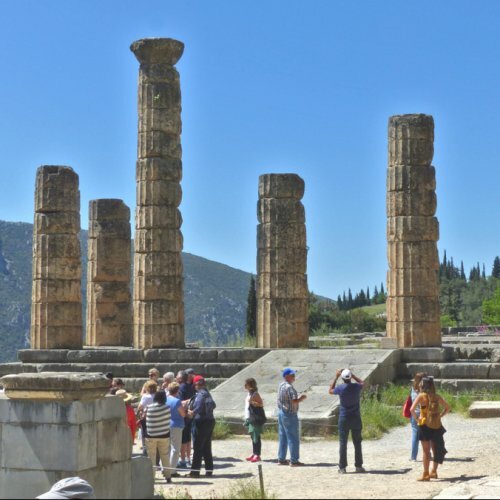 You have also the opportunity to visit the archeological site of Delphi; a cultural highlight of Greece. 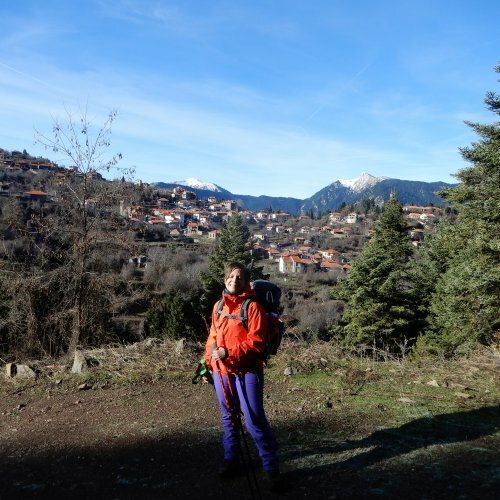 Live like a local an adventure off the beaten track and discover the hidden treasures of the mountains of Central Greece! 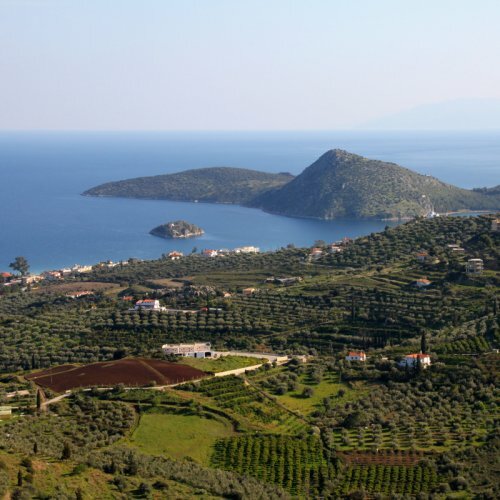 A fly-drive archeological tour of 8 days, to the main historical and cultural highlights of Southern Greece. Athens, Meteors, Delphi, Olympia, Mycenae and Epidaurus. 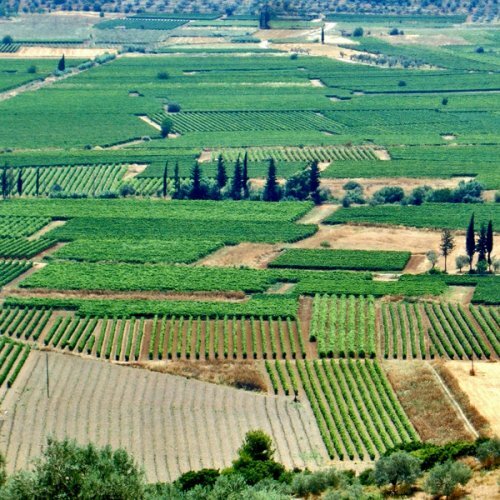 A professional agricultural tour to important agricultural regions in northern Peloponnese and Central Greece, with great culture and history. A 9-day wine-tour in the northern part of the Peloponnese and the southern of Central Greece, visiting the classical sites and several wineries. 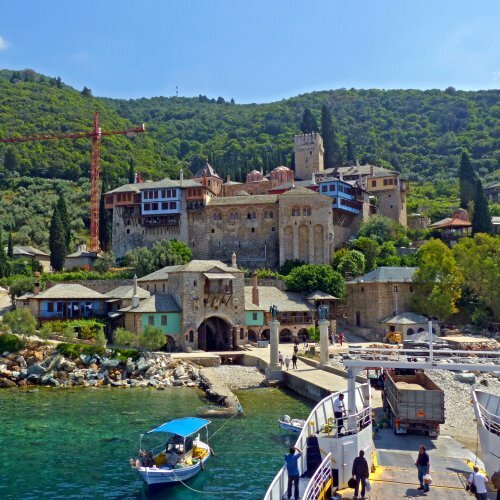 A 5-days pilgrimage into Mount Athos. Women are prohibited, since the only female worshipped there is the Holy Virgin, to whom the “Holy Mountain” is dedicated.